When it comes to strawberries and cream cheese I’ll pretty much eat them any way they are prepared. This luscious strawberry cheesecake salad, well, I’m smitten! I know you will be, too. For starters, this strawberry cheesecake salad is ultra easy to make. 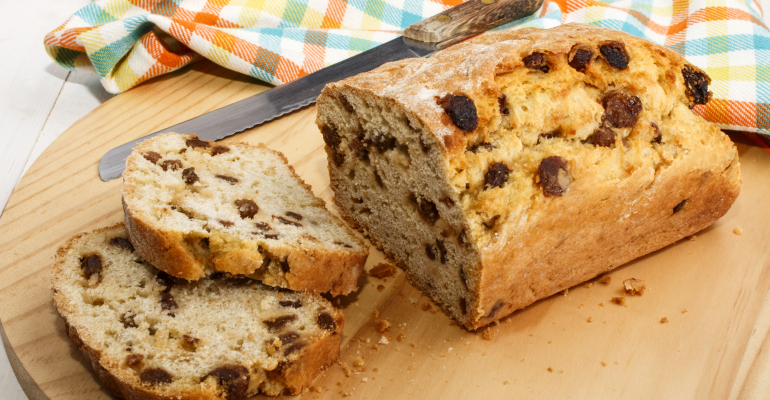 You’ll find yourself whipping it up in a jiffy. My husband and kids absolutely love this stuff! 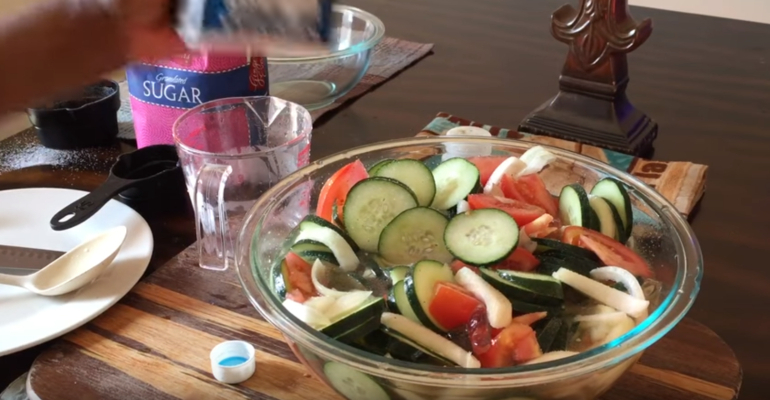 Did you know that you can sweeten this lovely salad with a non-sugar sweetener such as Swerve? By doing so, you’ll be creating a low-carb dessert! Just remember to leave out the graham crackers and replace them with blanched almond meal. 1. 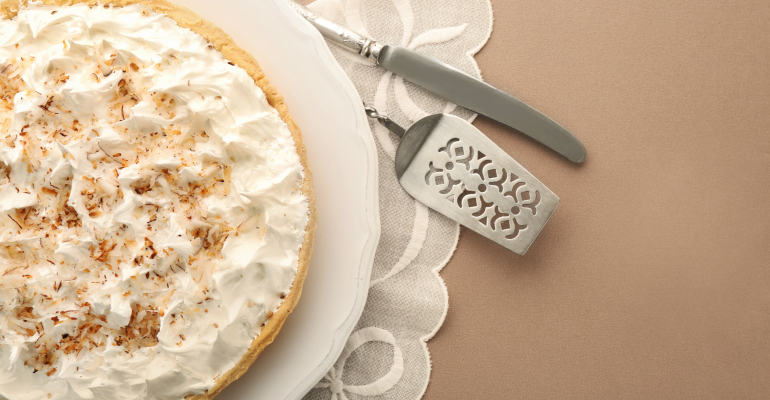 In a large bowl using a hand mixer, beat together cream cheese, powdered sugar, and vanilla until light and fluffy. Beat in Cool Whip until combined. 2. Fold in strawberries, bananas, and raspberries. Transfer to serving bowl and sprinkle top with graham cracker crumbs. 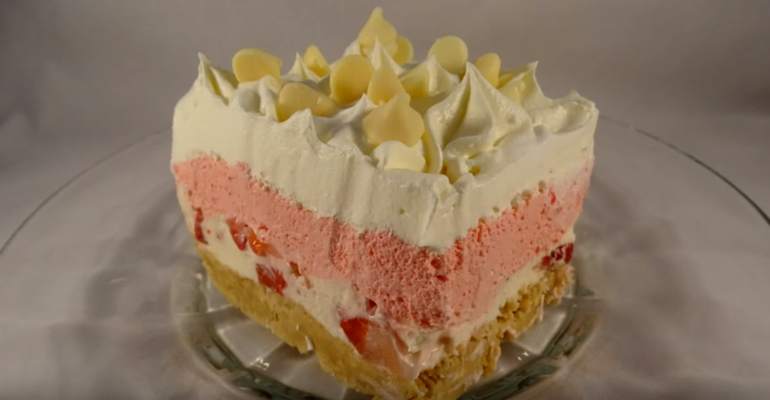 Quick Tip: This strawberry cheesecake salad recipe is very easy to double when feeding a crowd. 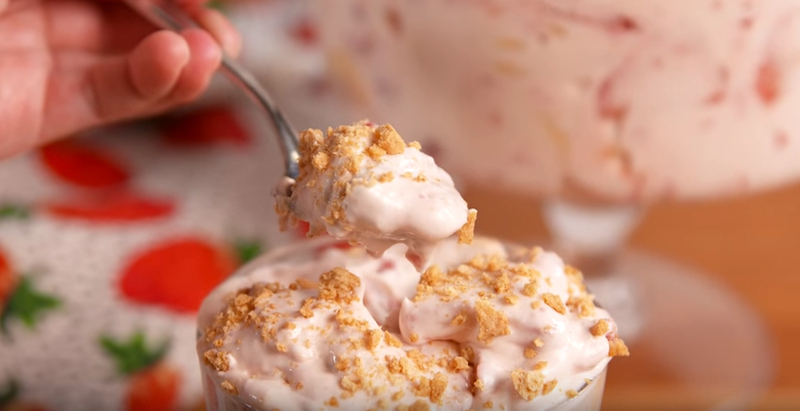 Thank you Delish and YouTube for this wonderful strawberry cheesecake salad recipe.